Blog - Page 7 of 8 - SanAir Technologies Laboratory, Inc. When you purchase your home are you fully aware of the hidden dangers that could be lurking there? One activity that previous owners have engaged in may be prone to creating unsafe living conditions. 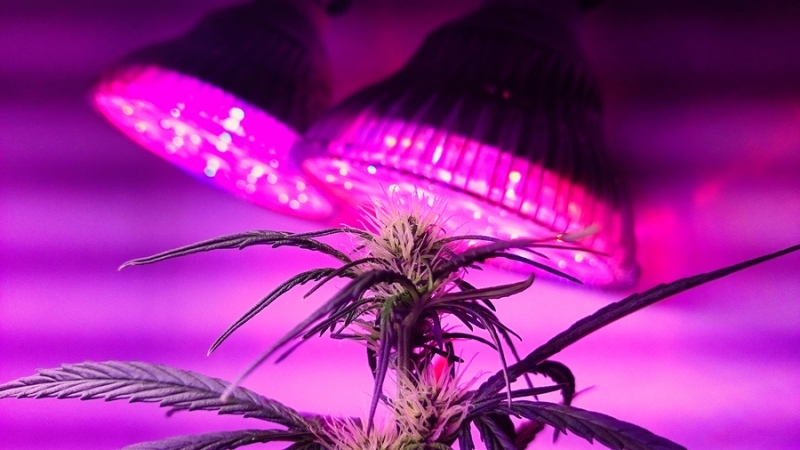 Illegally growing marijuana inside houses is nothing new. But marijuana “grow house” operations may be proliferating with some states legalizing use for medical or recreational use. A 2008 article in the Los Angeles Times discussed the increase after California passed Proposition 215, quoting law enforcement officials as estimating that as many as 1,700 of 7,500 homes in one community are growing marijuana. What Contaminants Is Water Typically Tested For? Safe drinking water is one of the chief requirements of a healthy life, and yet, many people fail to realize the hazards of drinking impure water and continue regardless of health concerns. A major reason for this is lack of awareness. If your drinking water appears to be clear, That does not necessarily mean that it is safe to drink. Many deaths are caused by water borne diseases, and contaminated water is one of the major causes. Therefore, water testing is a must to avoid the health hazards of polluted water. How are Asbestos Samples Gathered and Stored? Make sure that no one is around while you take the samples. Turn off all fans, air conditioners, or heaters to prevent asbestos fibers from spreading in the air. If the sampling is done outdoors, then perform the procedure on a non-windy day. Be very cautious, and don’t disturb the material more than necessary to remove a small specimen because you might disturb the asbestos in it (if any). 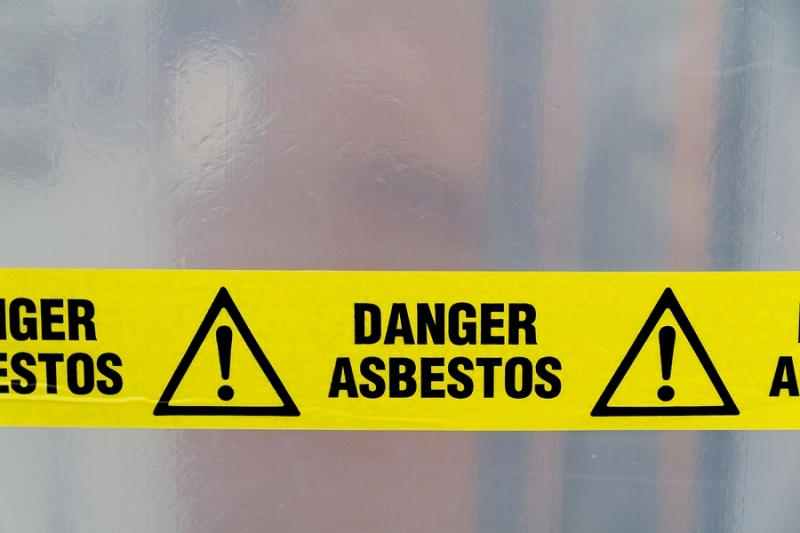 As we discussed in a previous post, asbestos is a common name for a group of six fibrous silicate minerals that can be easily woven into fabrics. Asbestos fibers are extremely thin, even thinner than human hair. You cannot see them with naked eyes, so they can be easily inhaled into the lungs. 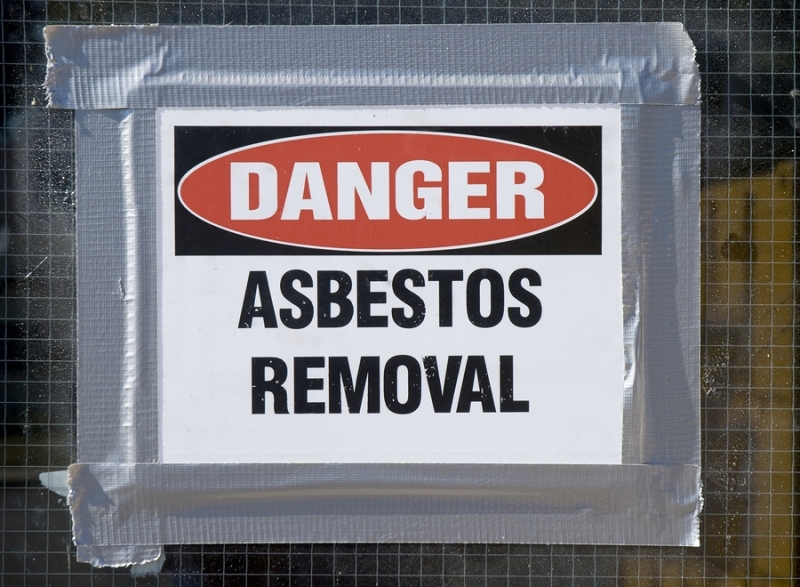 Asbestos abatement means the removal of asbestos, and this procedure is considered mandatory wherever people are exposed to disturbed asbestos. When people are exposed to asbestos for a very long period of time, it adversely affects their health, often leading to death as we’ve seenin the recent years.. This element has many dangerous hazards to it, and lung diseases are the most encountered health problems among all. But everyone does not have the same exposure and risk from asbestos. Although most people aren’t awareof this threat, it is slowly invading our waters as summer arrives. Thisrising threat is of Necrotizing Fasciitis, flesh-eating bacteria which becomes a major concern of medical experts worldwide, especially in America. Medically speaking, it’s an infection that is progressing at an alarming rate and which mainly affects the subcutaneous connective tissue planes, otherwise known as fascia. From there, the infection can quickly spread to nearby soft tissues.That slowly leads to widespread and serious tissue damage, or necrosis. This life-threatening condition can be caused by different flesh-eating bacteria already present in the water. Chances of a person contracting the condition, by ingesting even a small amount of the bacteria-ridden water, or by getting infected by a cut or wound on the body, are very high.